LOS ANGLES (Reuters) – James Harden recorded his sixth consecutive 30-point effort and the Houston Rockets won for the first time without Chris Paul in the lineup, defeating the San Antonio Spurs 108-101 on Saturday at Toyota Center. Behind a stellar 28-point performance from DeMar DeRozan, the Spurs erased a 17-point, fourth-quarter deficit and led 97-96 on consecutive 3-pointers from Derrick White and Rudy Gay, the latter coming with 3:03 to play. But Harden answered with a 3-pointer 24 seconds later and, after DeRozan countered with a driving layup, Eric Gordon sank a 3 following critical offensive rebounds from Clint Capela and P.J. Tucker. 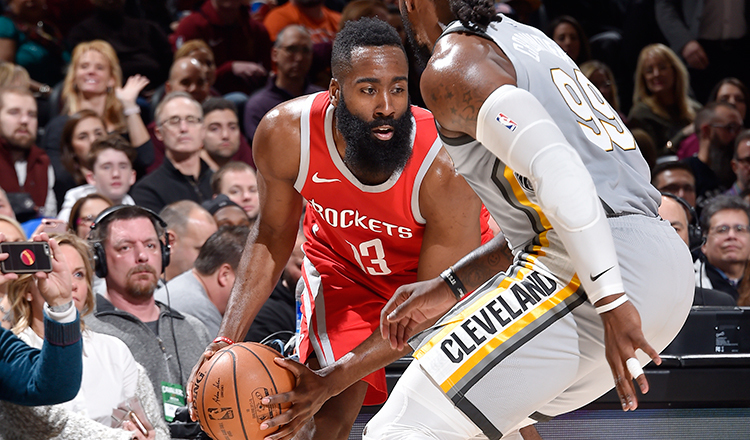 Harden added a step-back 3 over White and three free throws after drawing the foul from White on the ensuing possession as Houston snapped the Spurs’ three-game winning streak. DeRozan scored 12 points in a scintillating third quarter, a frame in which the Rockets shot 9 of 13 on 3-pointers. LaMarcus Aldridge added 18 points for the Spurs while Gay had 13. Harden paired 39 points with 10 assists. Capela dominated on the interior for the Rockets with 21 points and a season-high 23 rebounds. Gordon scored 18 while Gerald Green added 15 off the bench on 4-of-4 3-point shooting in the third quarter. 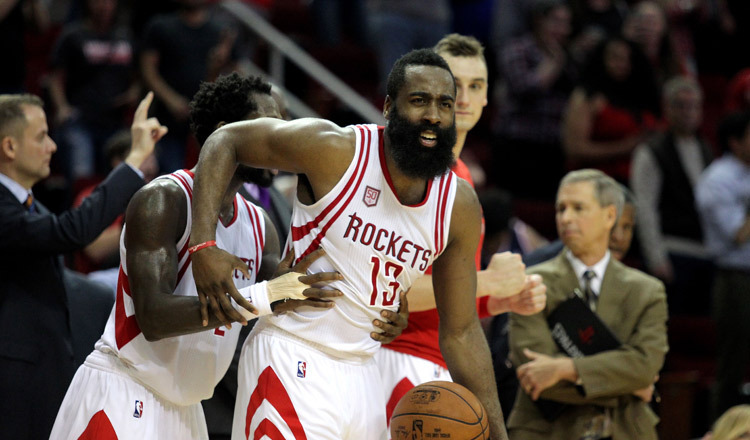 Harden made his intentions clear in the first quarter, hoisting 10 shots in an attempt to fill the void left by Paul. The Rockets were particularly assertive from behind the arc, shooting 6 of 14 on 3s to stave off what was another strong tandem performance from Aldridge and DeRozan. But in the second quarter, the offense fell apart for both teams. The Rockets didn’t score until the 6:44 mark when Harden converted a challenging driving layup crossing the paint from right to left. That snapped the Spurs’ 10-0 run and cut the deficit to 34-30. Houston managed to shoot a paltry 5 for 21 in the period but the Spurs failed to take advantage, going 7 for 22. The third quarter featured another swing of the shooting pendulum, with DeRozan offsetting the Rockets’ torrid perimeter shooting almost singlehandedly via determined forays to the rim.